SSC CPO 5 Year Question Paper And 4 Sample Paper is included total 5-year Question paper from the last year 2017, 2016, 2015, 2014, 2012 and it is included 4 Question paper. These notes describe all Question paper with solution each Question. 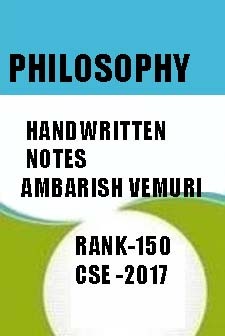 These notes include all the topic according to SSC PO syllabus. These notes are helpful for SSC PO practice Paper. SSC CPO 5 Year Question Paper And 4 Sample Paper is included total 5-year Question paper from the last year 2017, 2016, 2015, 2014, 2012 and it is included 4 Question paper. These notes describe all Question paper with solution each Question. These notes include all the topic according to SSC PO syllabus. These notes are helpful for SSC CPO practice Paper. 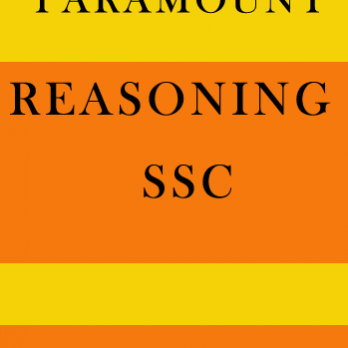 SSC CPO 5 Year Question Paper And 4 Sample Paper syllabus are given below,. For more inquire related book all exam like UPSC, SSC, PO, CLERK, GATE, IIT – JEE you can join our WhatsApp group on 9958444212.